lsu VS georgia .. looks like a rockem sockem run up the score event ..on CBS now..
Charlie Brown "Great Pumpkin Halloween Episode" on ABC right now! dang it man .. i did`nt log on last nite ..
Hey Hoss, do ya think Linus finally saw the great pumpkin??? I keep a watchin' hopin' some day he will! I missed it. Watched the new House instead. It was great. OMG HOUSE AND CUDDY TOTALLY HOOKED UP!!!1!!1! On a serious note, I too watched House. I've gotten addicted to it. He is such an A$$ sometimes. Love it. New Mythbusters. Testing the Last Crusade bike flip. Awesome. Right now- Nada- Saints Row 2! Woo hoo! I'm goin' there now! 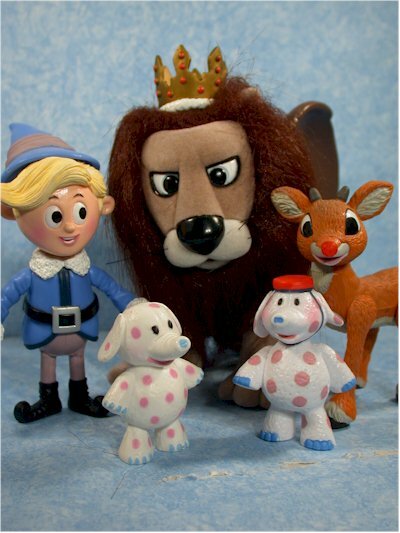 Rudolph is on CBS right now. ****, you bet me to it.